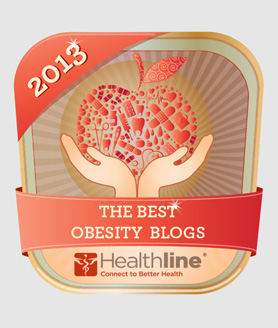 The editors of Healthline recently published the final list of their favorite obesity blogs of 2013 and haloresearch.ca made the cut for the second year in a row. The blogs run by PhD students Travis Saunders (Obesity Panacea) and Megan Carter (Verdant Nation) also made the list for the second year running. Lose the loafers. Give the heels a break. 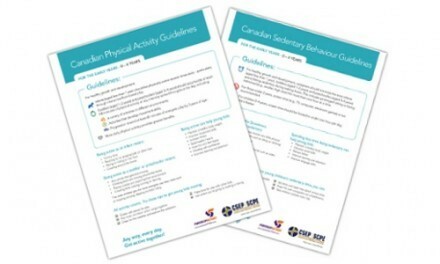 Get Ready for Sneak It In Week in April!